Stephanie Irlbacher-Fox is leading a research project that has received a $2.5 million grant to study implementation challenges that Indigenous signatories to modern treaties have experienced. The grant comes from the Social Sciences and Humanities Research Council of Canada, part of about $8.5 million in grant monies the organization has funded Carlton University researchers. 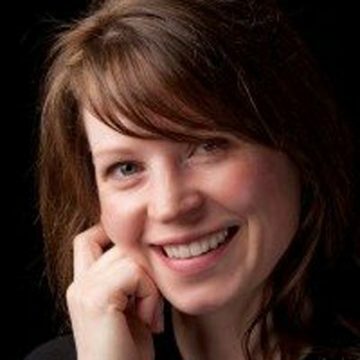 Irlbacher-Fox received a BA and MA in Political Science at the University of Alberta. She has since worked for Indigenous peoples’ organizations in the Northwest Territories on self government and related political development initiatives. She received a PhD from Cambridge University in 2005. She is author of the critically acclaimed “Finding Dahshaa: Self-Government Social Suffering and Aboriginal Policy in Canada” (UBC, 2009). Irlbacher-Fox is Implementation Director for the Deline Got’ine Governent, Canada’s first combined Indigenous/public community based self government, having led the implementation team responsible for its establishment. She also works with N.W.T. Indigenous governments as a governance advisor and negotiator, and is Scientific Director overseeing the establishment of a CIHR-funded N.W.T. health research support unit. Another research grant related to Indigenous peoples has been funded by the research council through Carlton. Fraser Taylor FRSC, Distinguished Research Professor and Director of the Geomatics and Cartographic Research Centre, will lead an international partnership for innovative Indigenous cybercartographic development.